Apr 19, 2018 - For Beatroute BC & Vancouver Weekly. Review by yours truly. 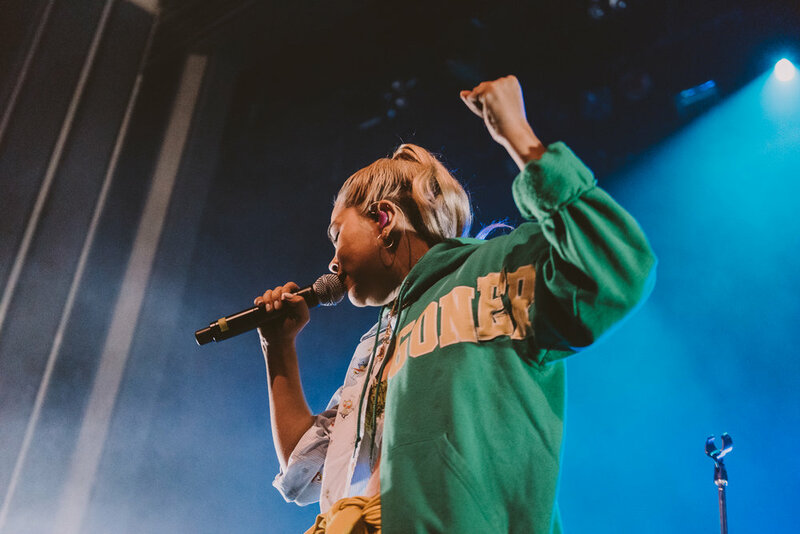 VANCOUVER – Hayley Kiyoko first grew to prominence with her acting career; but ever since transitioning to a musical career, the release of three EPS had led to the anticipation of her next release. 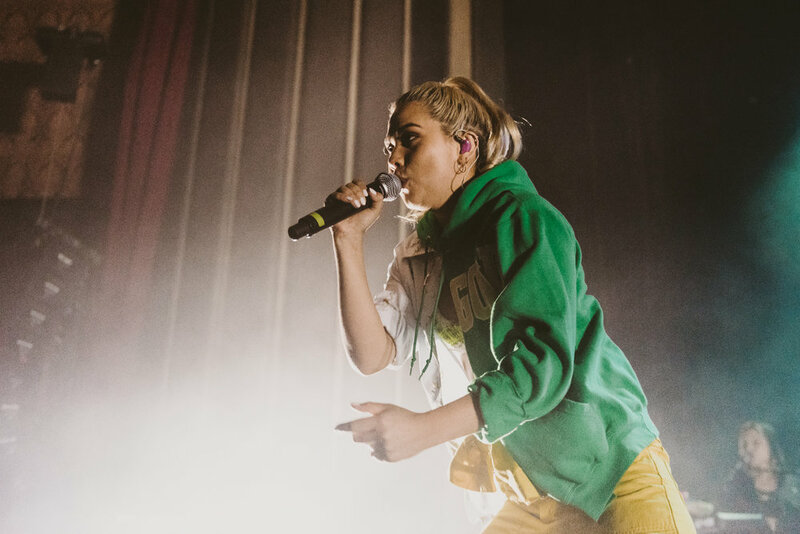 Returning to Vancouver in between Coachella weekends, Kiyoko played to a sold-out Vogue Theatre in support of her first full-length album, Expectations, which was released on March 30, 2018. Local East-Van natives I M U R (pronounced “I am, you are”) provided support and with their blend of atmospheric electronics, R&B and soul elements captivated the audience with a lengthy forty-minute set. Featuring some improvisation that differs from their studio releases, I M U R’s performance was equal parts dreamy, sultry, exciting and of course emotive. The inclusion of this genre-bending three-piece was the perfect complement to what was to come in Kiyoko’s set. 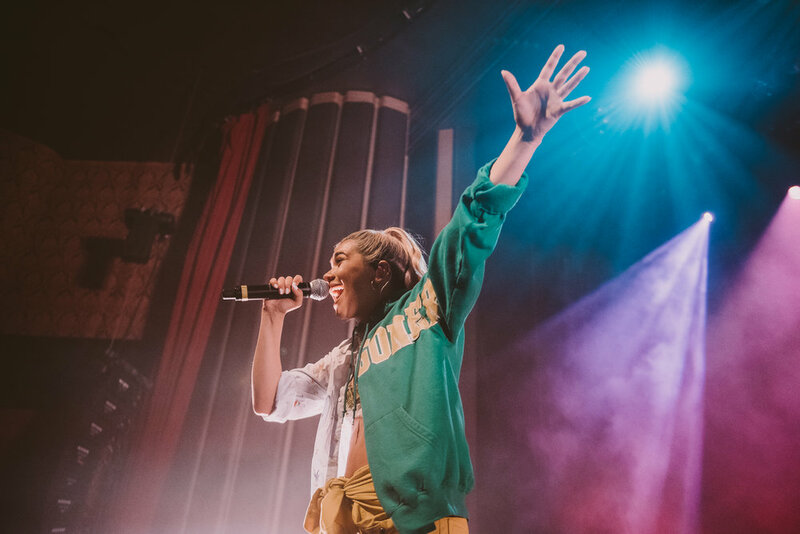 As the lights dimmed and the venue was drowned in screams, Kiyoko took to the stage with “Under the Blue/Take Me In” with fans from the front row to the very back of the Vogue’s balcony singing in unison. 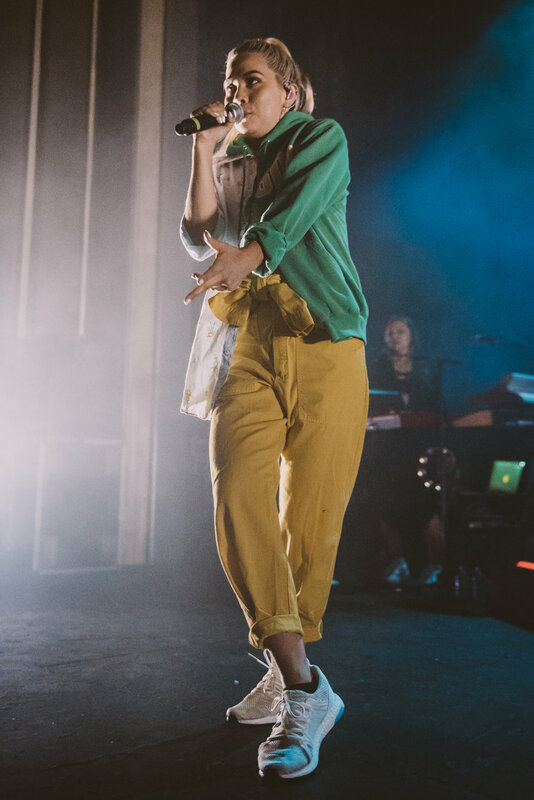 Intertwining dance moves in between verses and humour between songs; Kiyoko exuded confidence which easily drew in the non-fans, venue staff and even security into her performance. Kiyoko is a prime example of what a role model should be for teenagers – with a focus on acceptance and love. 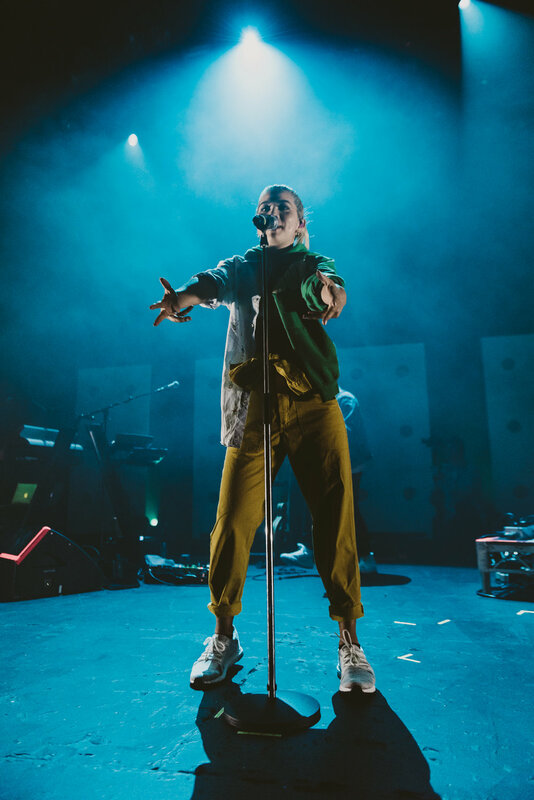 Kiyoko easily formed a synergistic relationship with her fans – consistently drawing off each other’s vibes – giving every following song even more energy than its predecessor; a tour de force on stage.